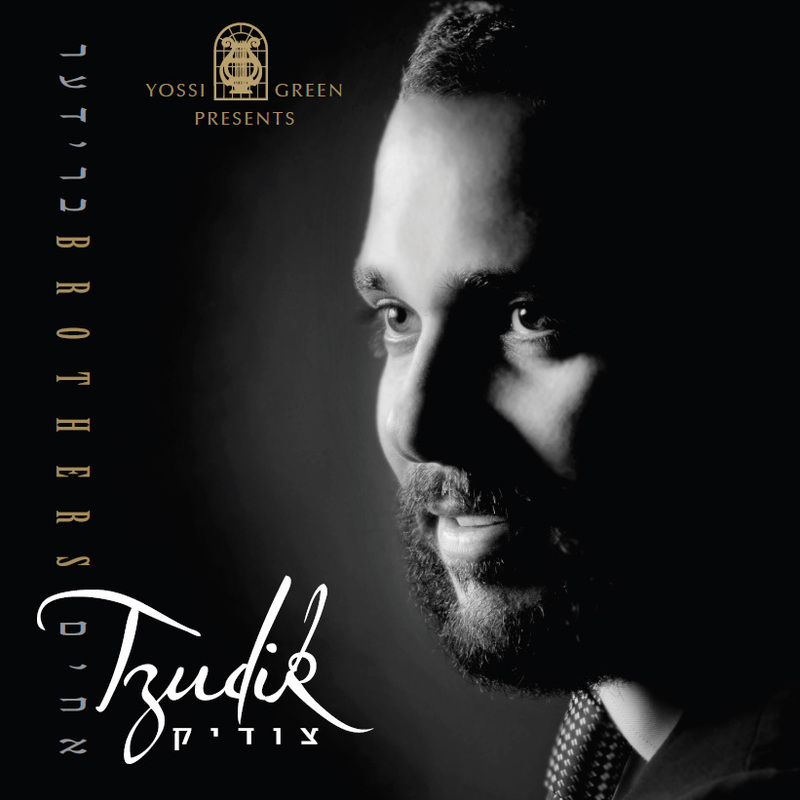 Tzudik Greenwald, a unique musical talent, finally launches his debut album, Brothers (Brider), an album featuruing compositions by Yossi Green, who presents the album. Ten songs, all great hits, populate the new album. The brilliant orchestrations are the creation of Shua Fried, the “super arranger” in current Hassidic music. Tzudik is accompanied by the great musical producer Levie Kanes, who is responsible for gigantic cantorial projects in almost every point on the globe. So far, Tzudik has been identified as a world-famous cantor, exciting thousands of cantorial music fans. He is not changing this impression quite the opposite. In this, his debut album Tzudik integrates mainstream Jewish musical styles in an astounding musical spectacle. “You are holding in your hand two years of hard work”, writes Tzudik on the album cover. “I have made every possible effort to bring you the very best. In this album, I have integrated a wide range of beats and styles. I have the honor of presenting you with a complete, perfect product…”. Indeed, music critics are already applauding the perfection of the work. Brothers is one of the most impressive albums produced here in recent years. One of the tracks, which has become an anthem and not only for Jews, is “Blessed”, written and composed by Ken Burgess. This song has been issued as a single, and a million copies of it have been distributed. Yossi Green, Shua Fried, Levie Kanes, Moshe Laufer and of course Tzudik, invite you to dive into the new album, to find your hits, to connect, and to remember. The album is available for purchase and download on TopJewishMusic.com.